Free U.S shipping on $75+! 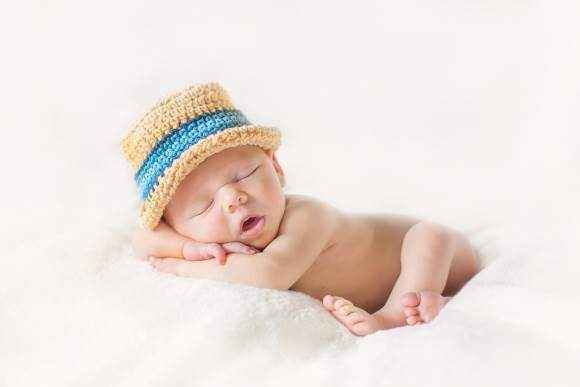 The Lemonade Couture unique online children's boutique offers cute girls clothing & modern boys clothing in newborn baby to 14 year kids sizes. 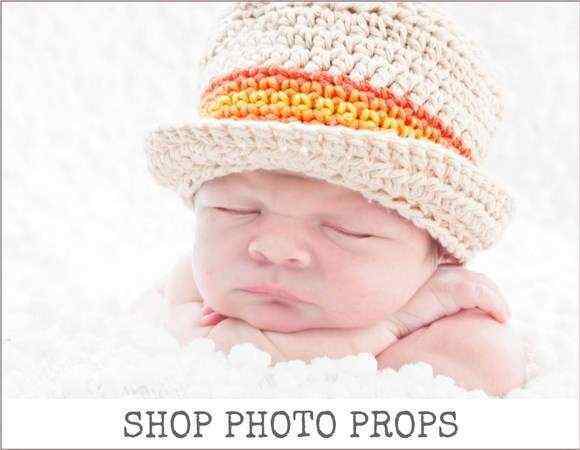 We also feature unique kids holiday clothing, fun baby gifts, cute personalized baby gifts and baby blankets, photography props, cool organic cotton and bamboo kids clothing & trendy made in the USA kids boutique clothes and accessories. 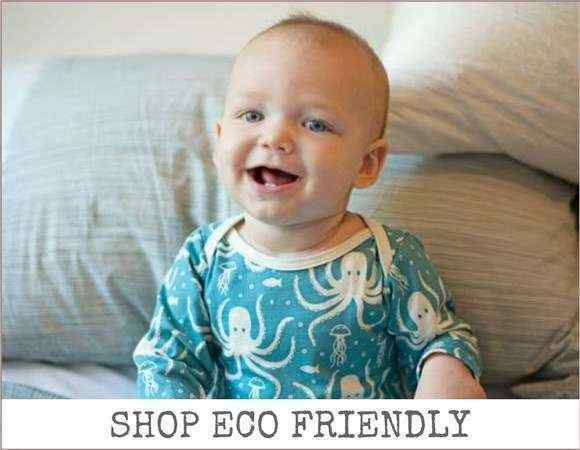 Our kids clothes are fun, unique, cute, comfortable ... and never boring. 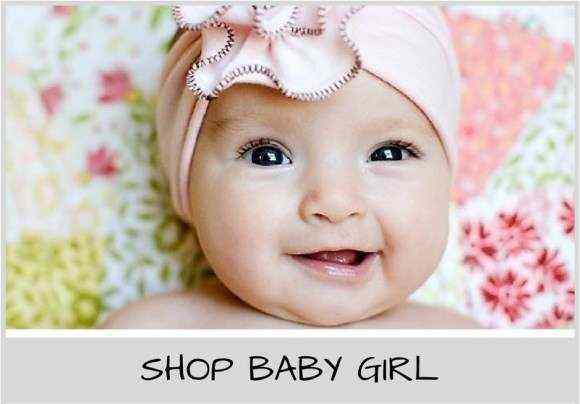 Lemonade Couture is a cool online baby & children's clothing boutique that opened in 2010, based in Austin. 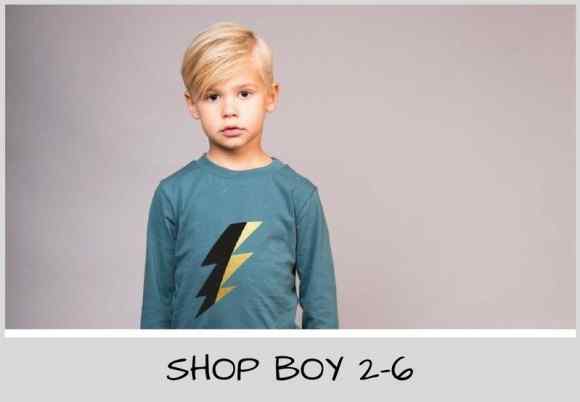 Shop at this cute online kids clothing store for unique & trendy children's clothing boutique brands such as Anthem of the Ants, Blu Pony Vintage, Joah Love, KicKee Pants, Kira Kids & Paper Wings. The Lemonade Couture online kids boutique carries only fun trendy boutique children's clothes that our litte girl & her older girl and boy cousins love to wear. 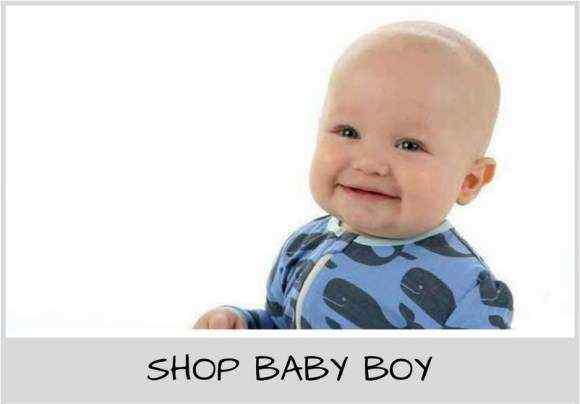 We offer only cute unique children's clothing that is also comfortable. I spent a lot of time running my lemonade stand as a kid and carry girls and boys clothes that are not only cute, but comfortable enough for children to wear while doing the fun things that kids do such as selling lemonade. 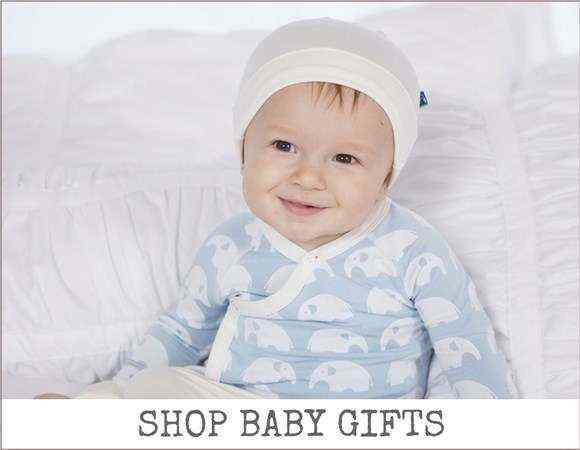 Our children's clothing is fun and happy. Growing up with an interior designer mom, I can't help but love and carry colorful kids clothes with fun prints. 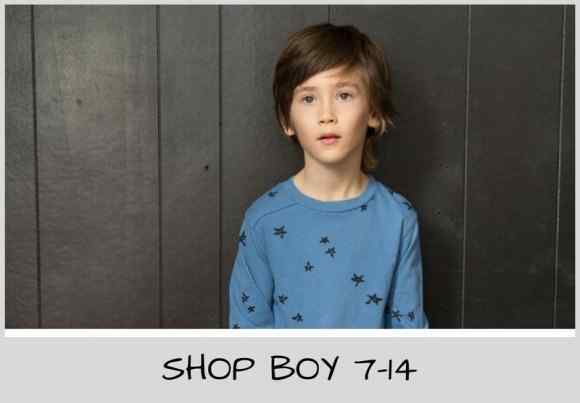 Some of our children's clothes have modern boutique styling & others have a cute vintage feel. I used to spend hours looking at one children's boutique after another, trying to find cute gifts for the kids in my life. 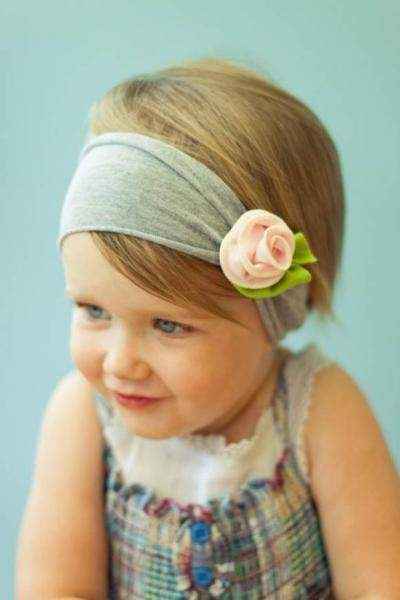 I thought it would be a lot easier to be able to go to one online children's boutique to find everything you need. 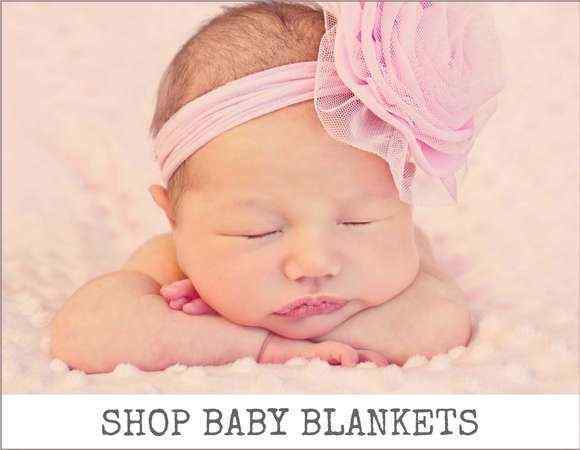 I set up Lemonade Couture as a one-stop online shop for cute trendy children's clothing, and as a boutique where you know will find that "perfect" unique baby or children's gift ... every time.